We are located in the Chula Vista Mall on the northside between Macy's and See's Candies. 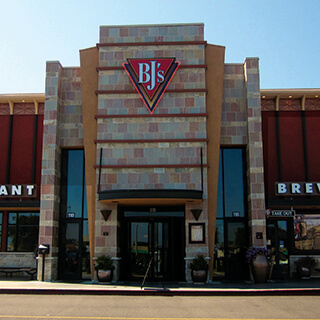 If you're searching for great food and beer in Chula Vista, check out BJ's Restaurant & Brewhouse, a company that got its start here in Southern California. When you walk through our art deco themed entrance, you'll find yourself in a place that's dedicated to bringing you the very best experience possible. BJ's Restaurant & Brewhouse is proud to have a large and diverse menu, with food offerings that will please all kinds of palates. From our Garden Fresh Salads to our Handcrafted Burgers to our Fish Tacos, there's something for everyone. Our BJ's Signature Deep Dish Pizza is where it started, and we're still proud to serve these delicious pizzas today, in such mouth-watering varieties as Pepperoni Extreme pizza, Vegetarian pizza, Sweet Pig pizza, and BJ's Favorite pizza (oven-baked meatballs, pepperoni, Italian sausage, mushrooms, green peppers, black olives, white onions, and seasoned tomatoes). Save room for dessert--our Pizookies are amazing! 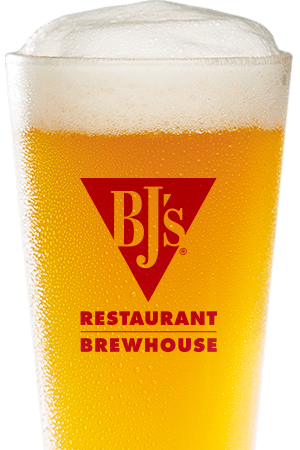 When you have amazing food, you should be treated to amazing beer, and BJ's Restaurant & Brewhouse is dedicated to bringing you the best. Our master brewers work hard to handcraft ales and lagers that are consistently delicious--many of them are award-winners--and that pair well with whatever food you're having. 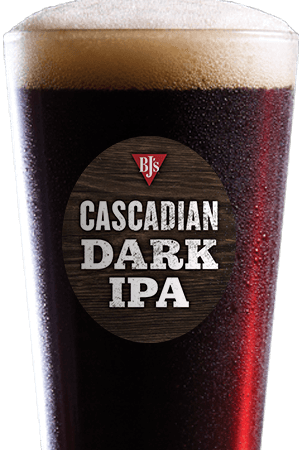 Our BJ's Oasis Amber is the perfect companion to pizza and burgers; if you're having a salad, try our Harvest Hefeweizen; our Brewhouse Blonde, a Kolsch beer, pairs great with fish tacos. And when you're eating a Pizookie, there's nothing like our Tatonka Stout to wash it down! 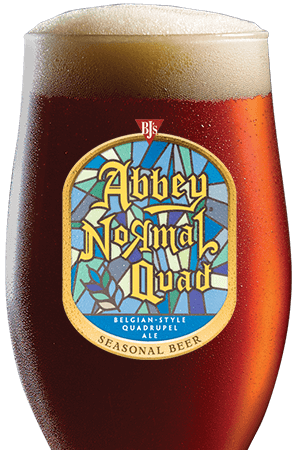 Find these and more great beers here at BJ's! For a great place to enjoy a beer and watch a game or have a fun meal with friends, check out BJ's Restaurant & Brewhouse, a local staple. We look forward to seeing you! Our restaurant has a great atmosphere and is the perfect location to come watch your favorite teams on TV. From football, to basketball, baseball, to soccer; we've got what you want! Come enjoy and relax while you dine with flavorful dishes and a great Happy Hour.